A Course of Lessons on Mental Vibrations, Psychic Influence, Personal Magnetism, Fascination, Psychic Self-Protection, etc., etc. 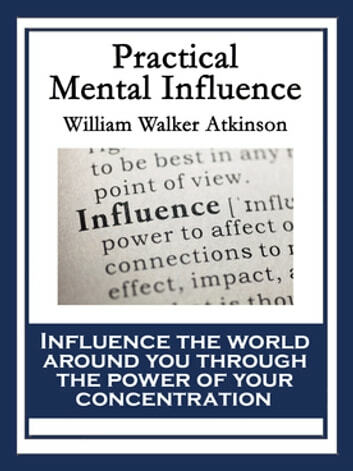 Learn how to influence the world around you through the power of your concentration. 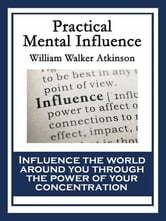 The powers of your mind can be strengthened and tuned, and this book will show you how to do just that. Chapters include The Law of Vibration, Thought Waves, Mental Induction, Mental Concentration, Mental Imaging, Fascination, Hypnotic Influence, Influencing at a Distance, Influencing "En Masse," The Need of the Knowledge, Magic Black and White, Self-Protection.